This topic covers financial topics related to the automotive industry including: Breakdown Recovery Cover, Compensation & Claims, Finance & Loans, Insurance, Legal and Warranty. Follow the category links below to find information about legal assistance, compensation and claims, and vehicle finance assistance if applying for a car loan or funding. 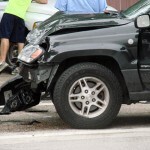 This topic covers automotive compensation & car insurance claims. If you’ve been involved in an automobile accident and have suffered or caused an injury, the sites listed here can provide assistance. 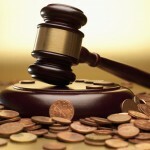 They can also offer legal aid to those who have had a collision, with some companies offering a no-win no-fee policy. This topic covers FINANCE, companies who’ll assist you with loan applications, auto financing, personal loans and debt consolidation. You’ll find companies offering financial solutions to those with bad credit ratings, management of car payments, and advice on financing for both commercial fleet and domestic use. 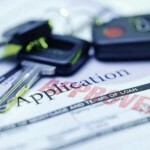 This topic covers Automotive Insurance. Follow the category links below to find information about companies offering online insurer quotes, insurance brokers and information and advice for those needing to make accident claims. 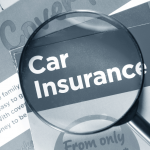 You’ll also find links to loss adjusters, insurance underwriters and companies that may also help with travel insurance and accident coverage for domestic vehicles such as cars, motorbikes or 4wd’s or for commercial and fleet vehicles such as trucks and vans. This topic covers LEGAL automotive companies who can provide assistance with compensation & car insurance claims. If you’ve been involved in an automobile accident and have suffered or caused an injury, the sites listed here can provide assistance with litigation claims and cases in which you wish to sue a third party. 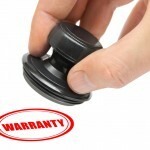 This topic covers automotive Warranty information. Should your car, van or motorbike have a defect, and you’d like to know about vehicle warranties and what your rights are, these company sites can help you. 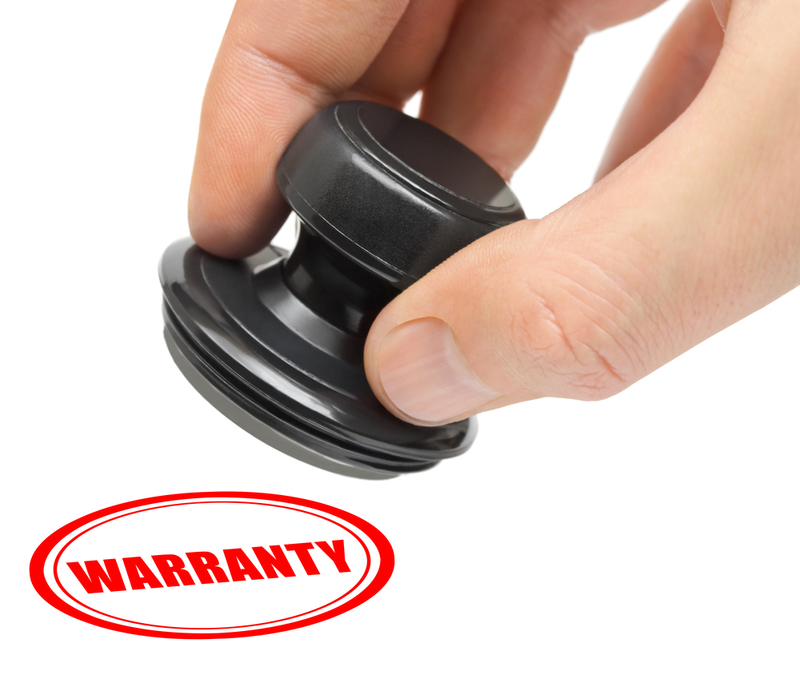 Sites listed here may provide a wide range of warranty schemes that cover Standard, Intermediate or Premier warranties. 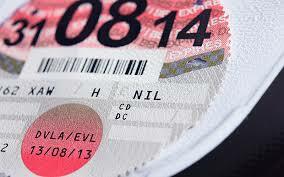 They may also offer assistance and information about breakdown claims, parts defects and application procedures. 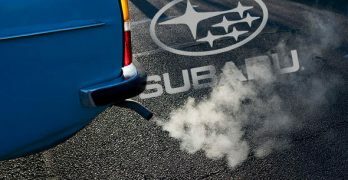 Spread the cost of services over 12 months, interest free, with manageable monthly payments and that means you can avoid a big bill when your car is due it’s service.